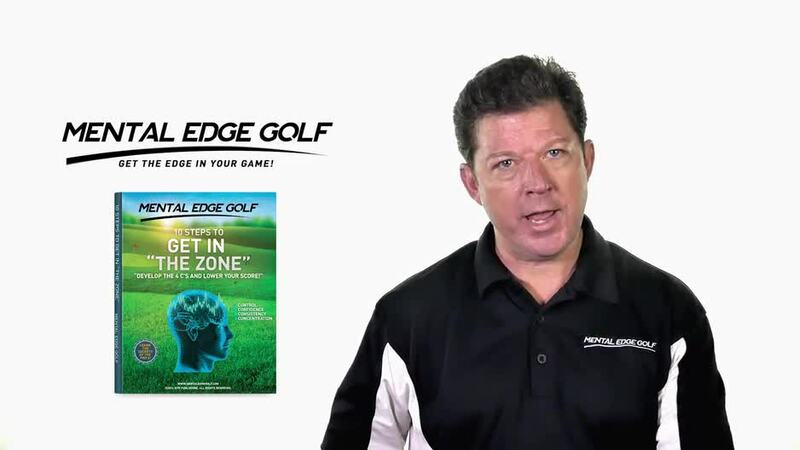 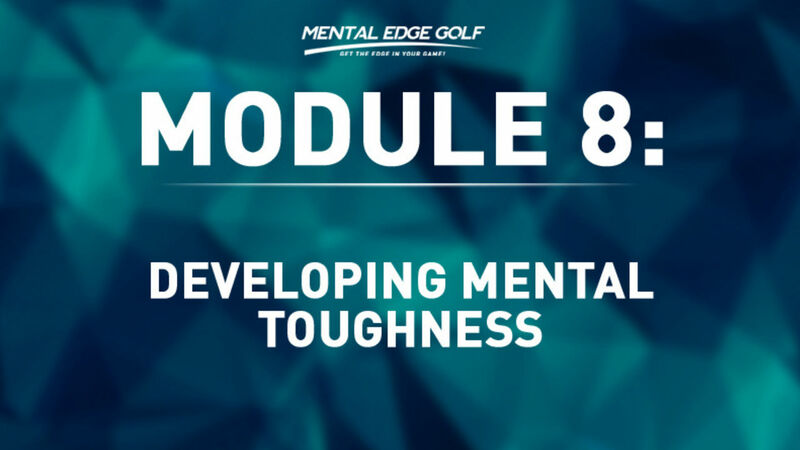 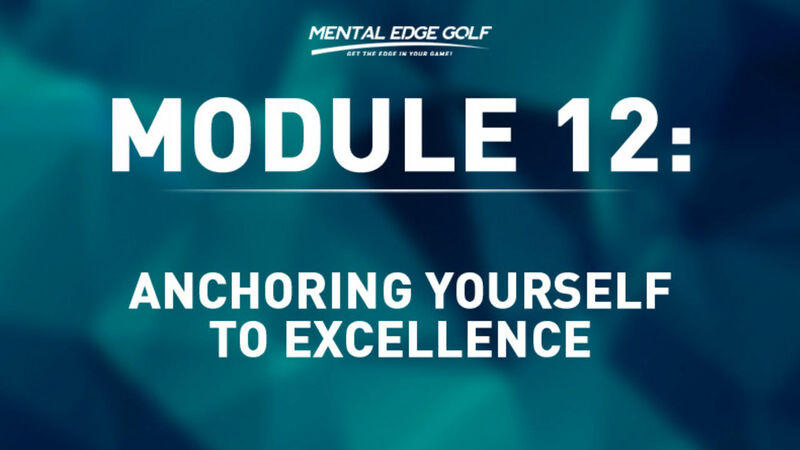 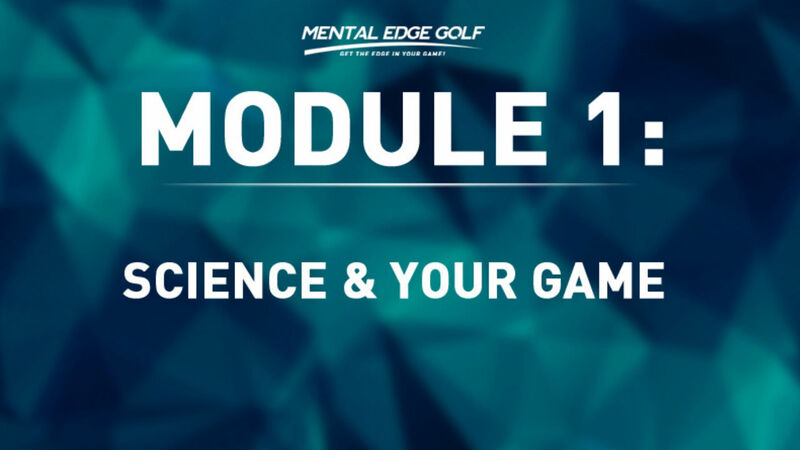 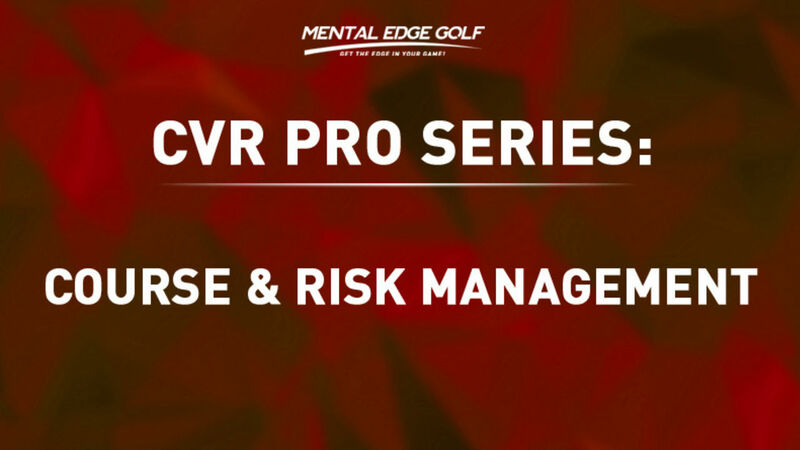 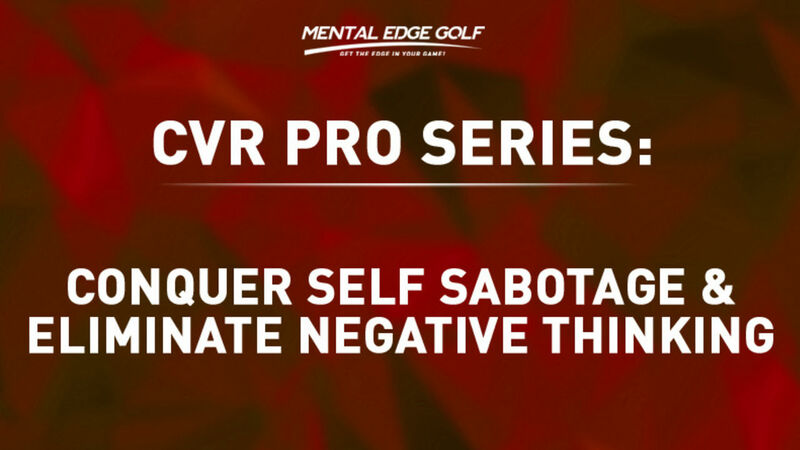 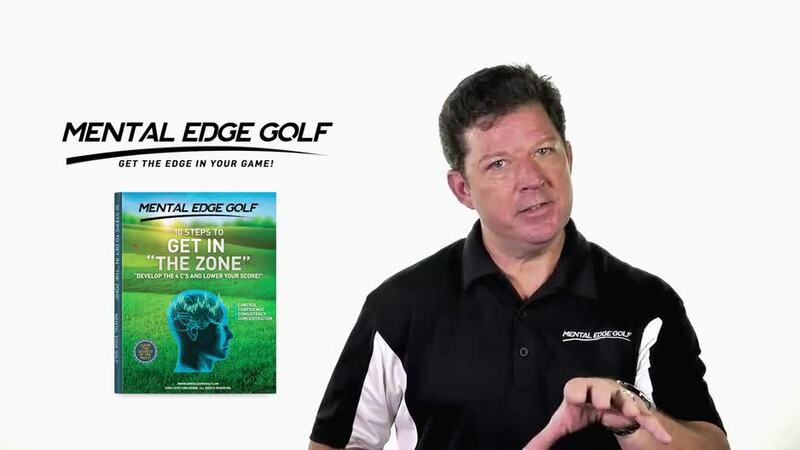 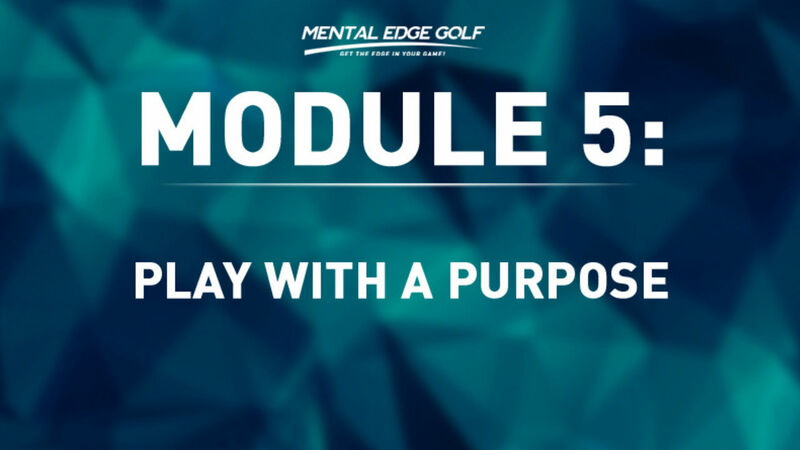 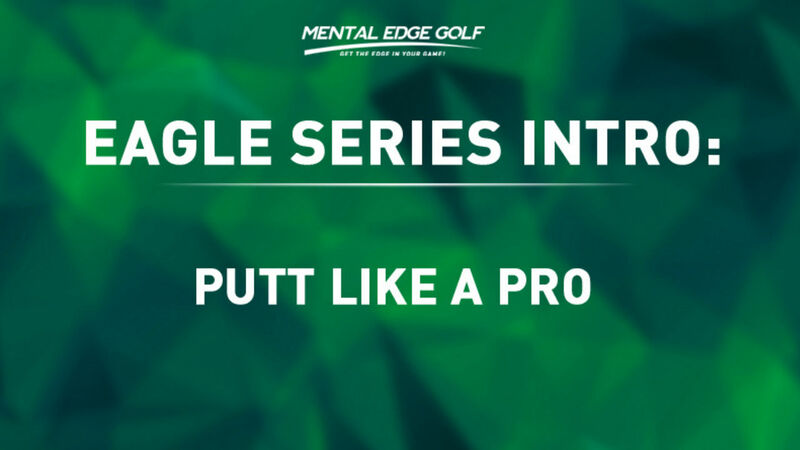 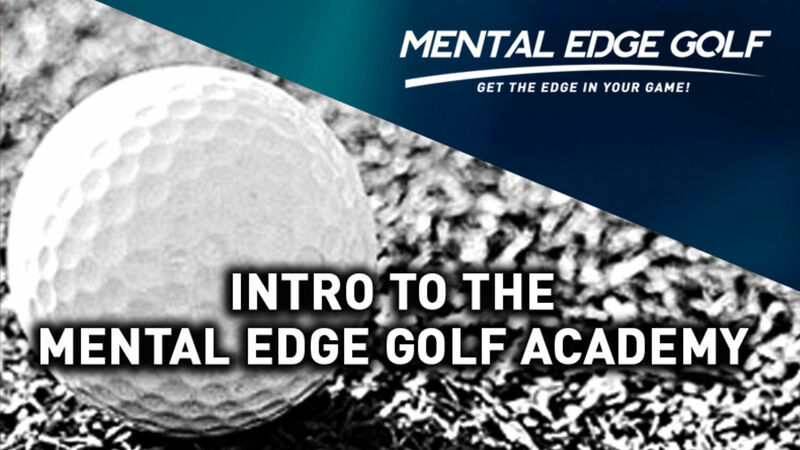 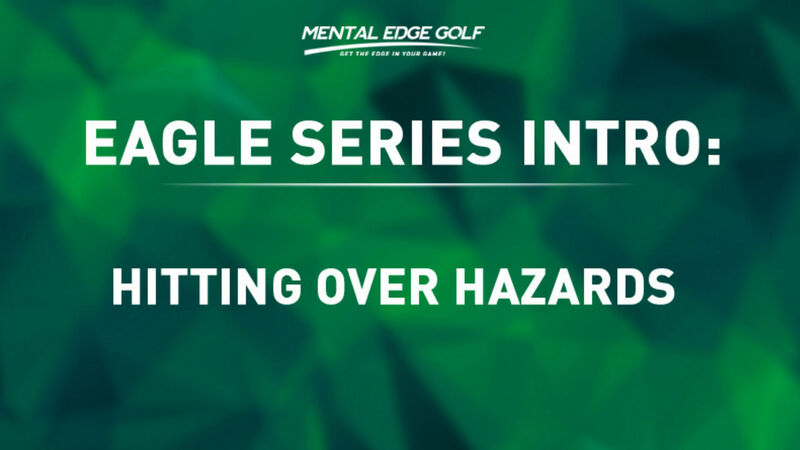 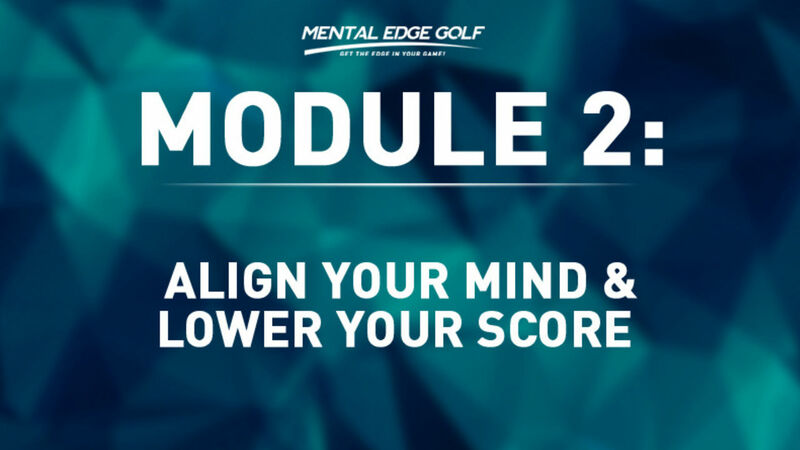 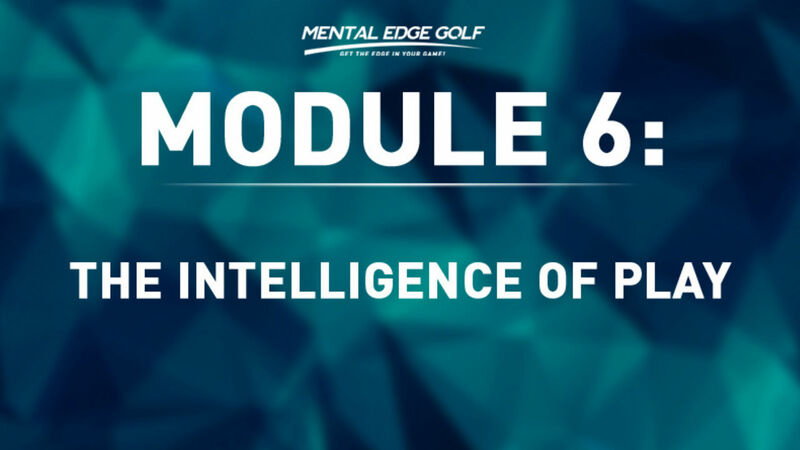 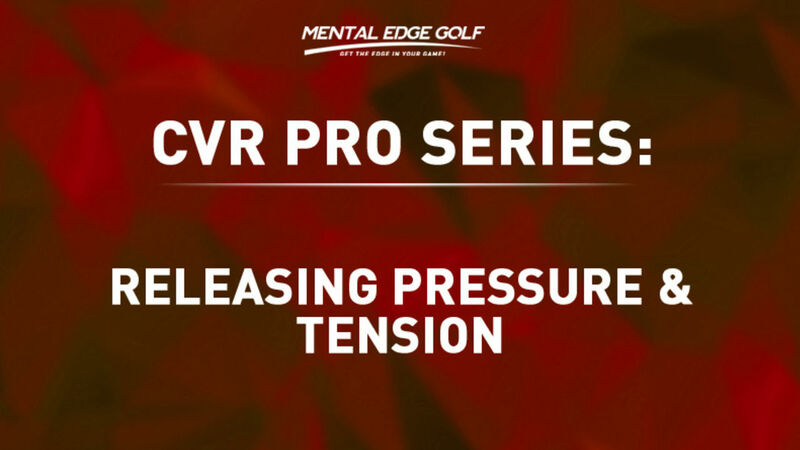 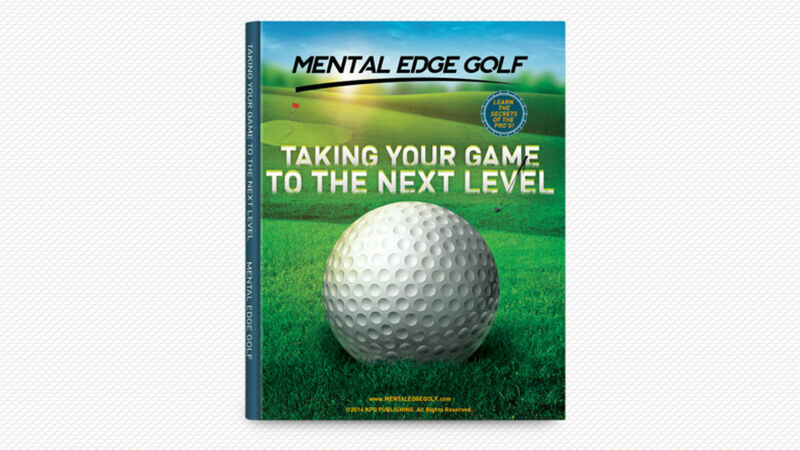 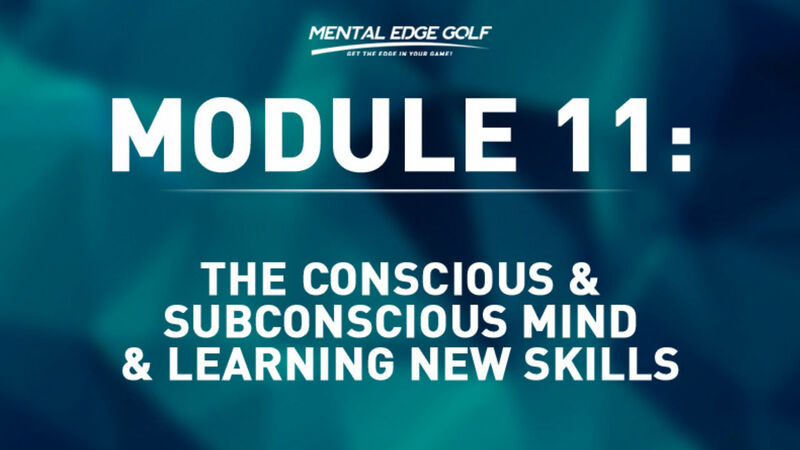 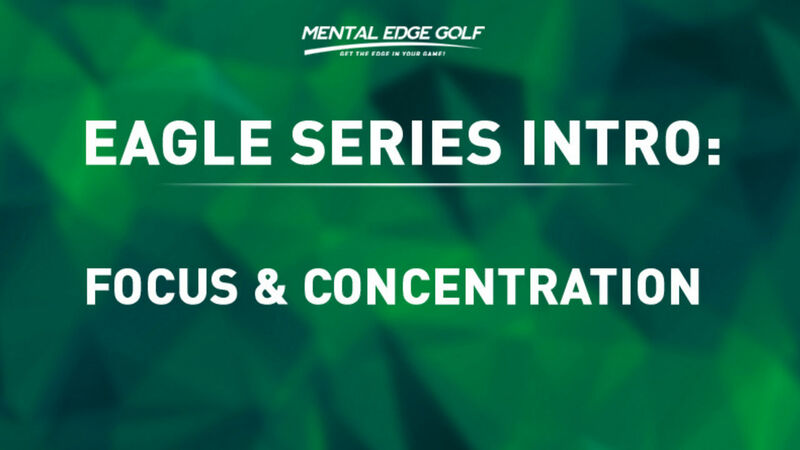 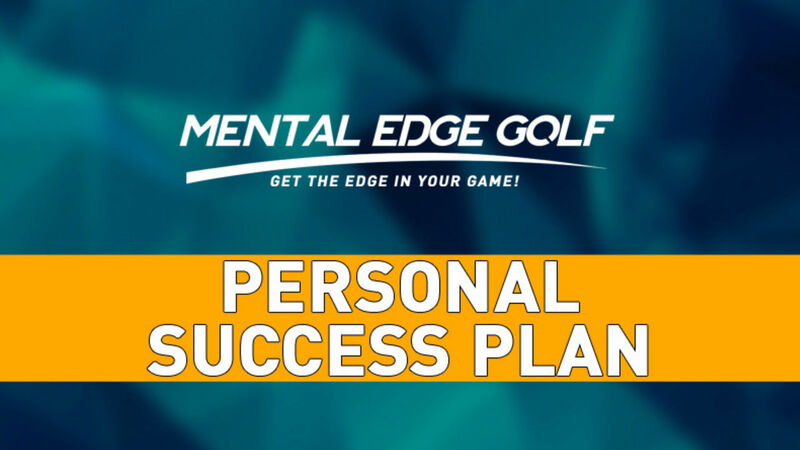 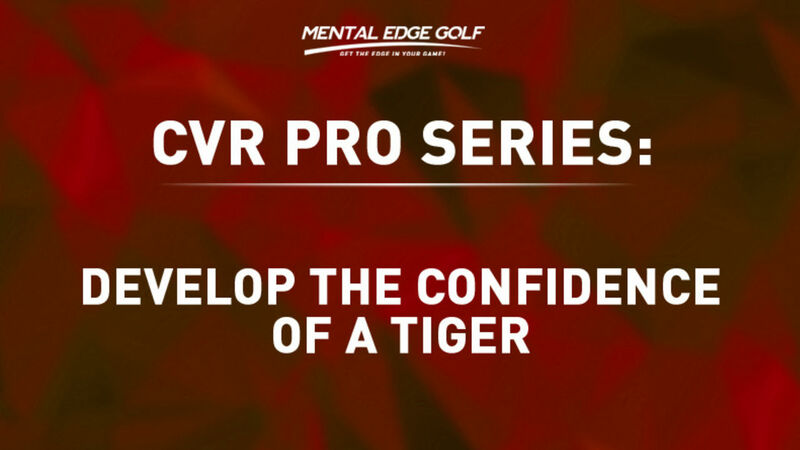 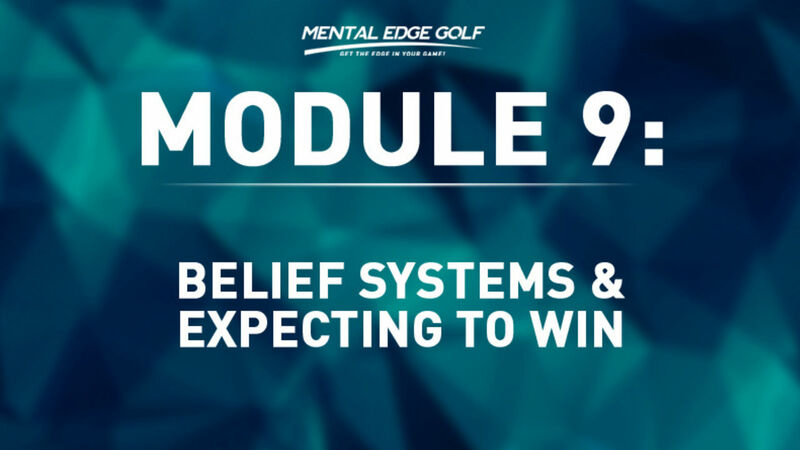 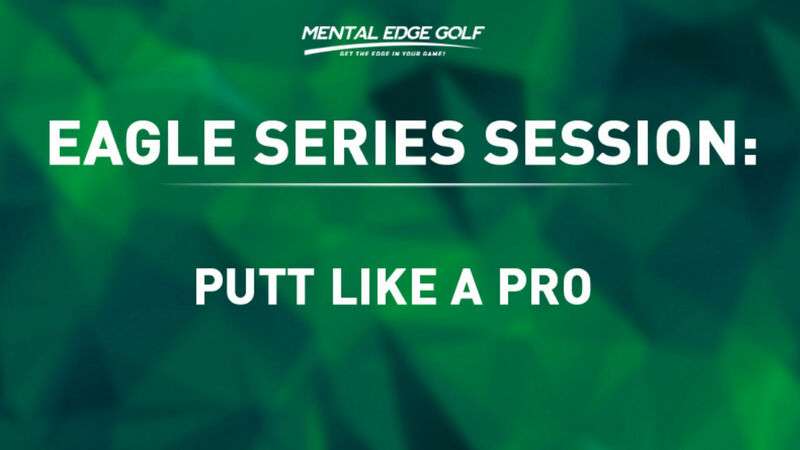 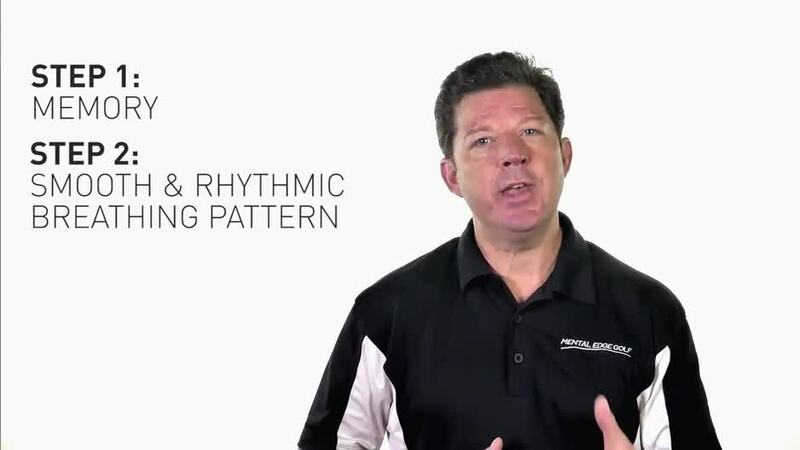 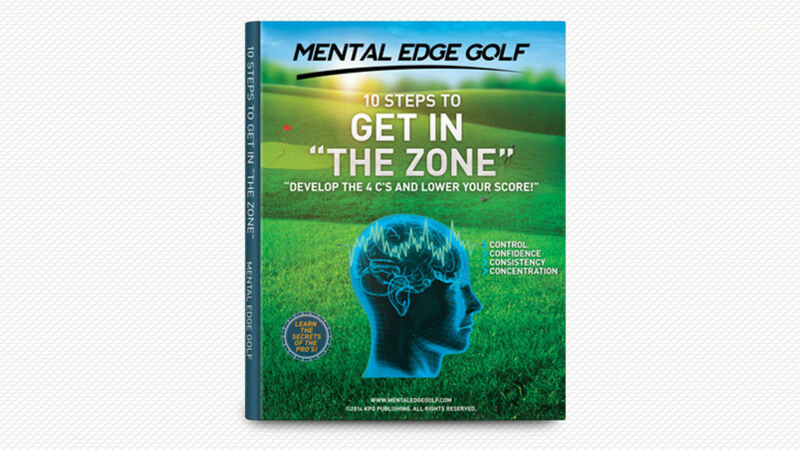 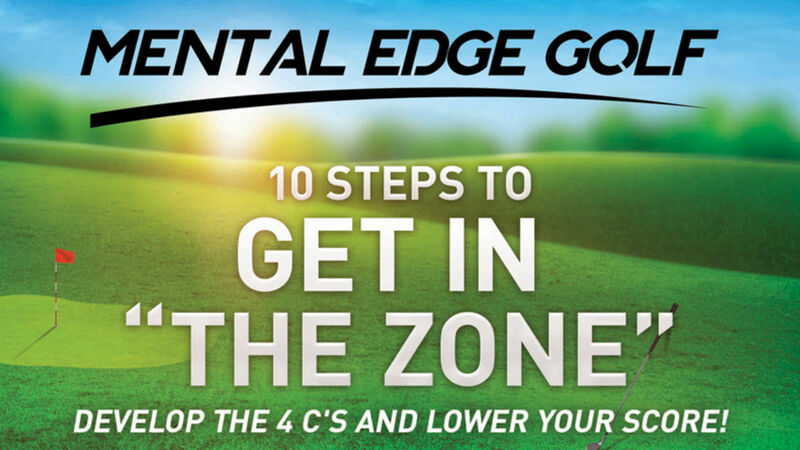 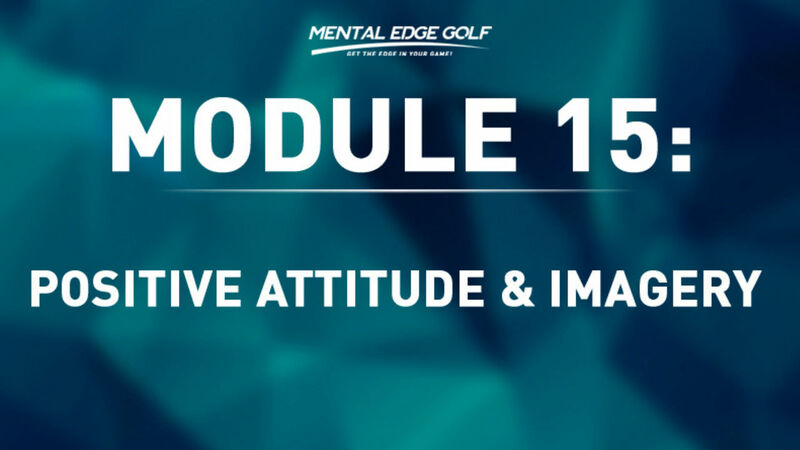 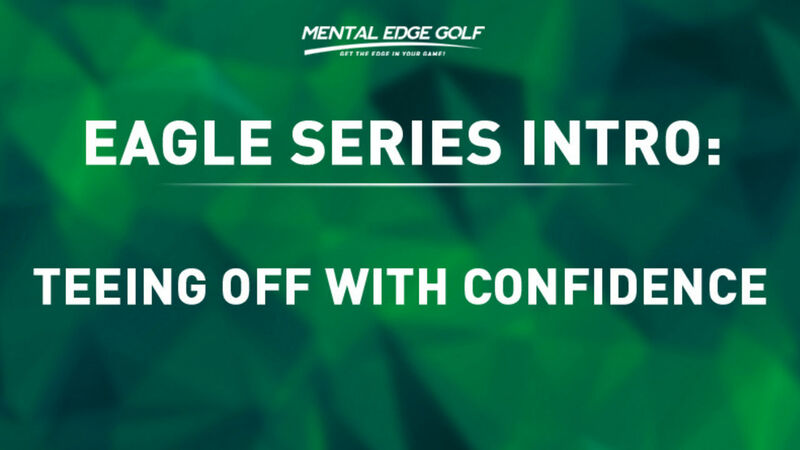 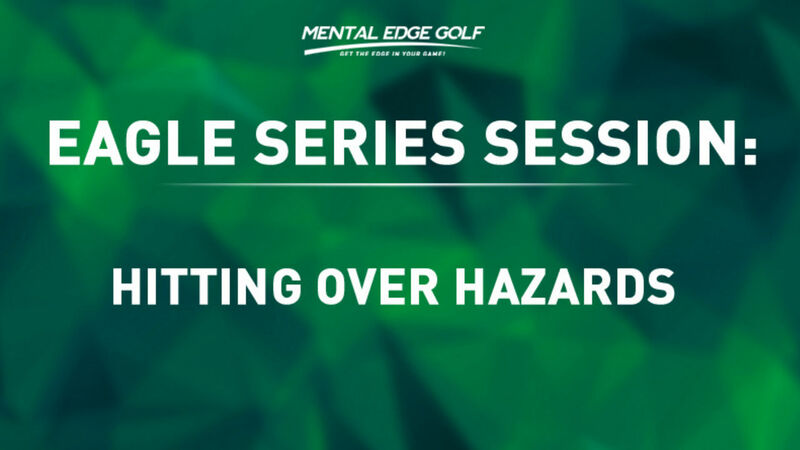 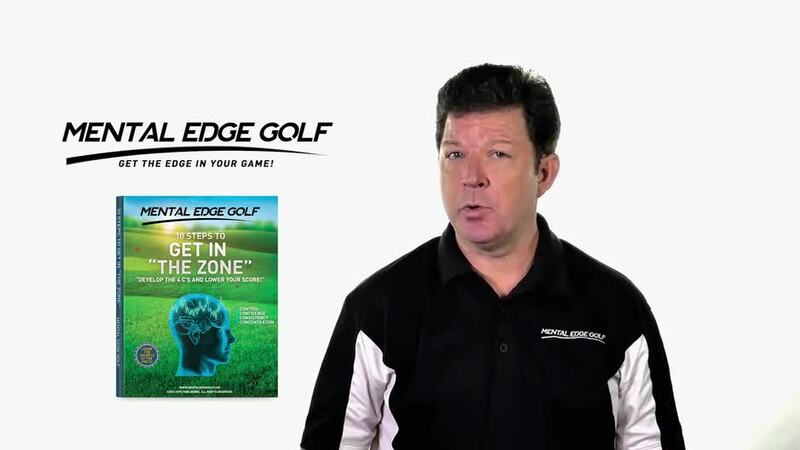 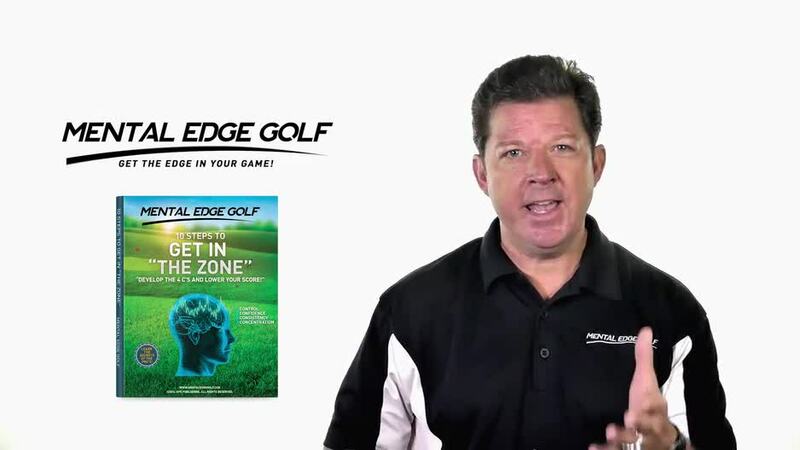 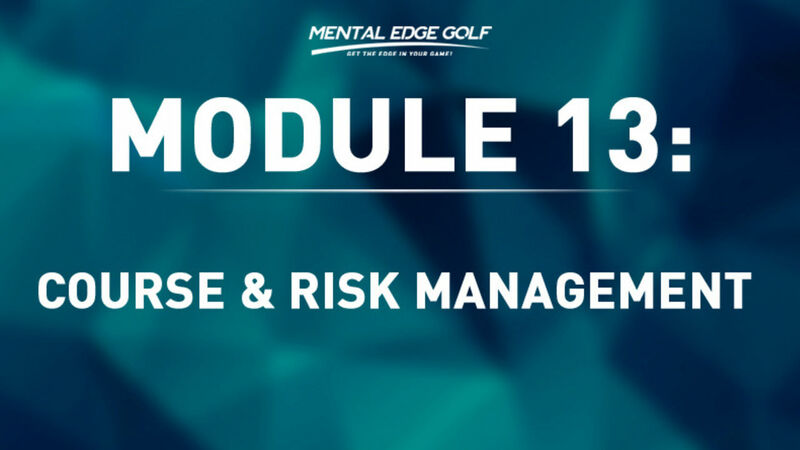 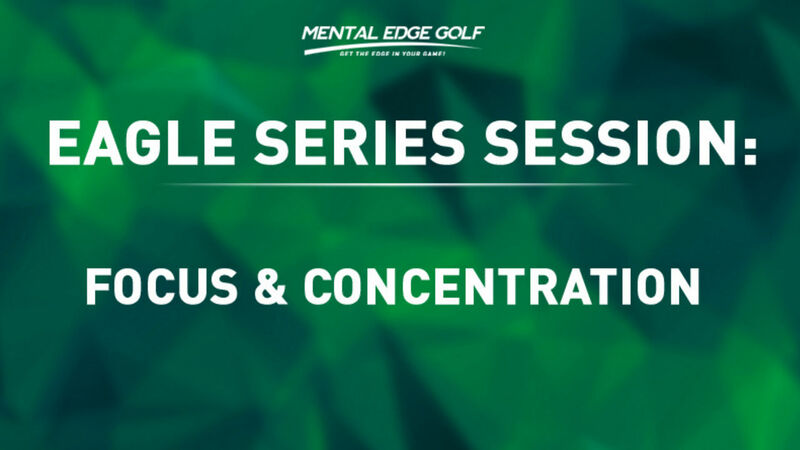 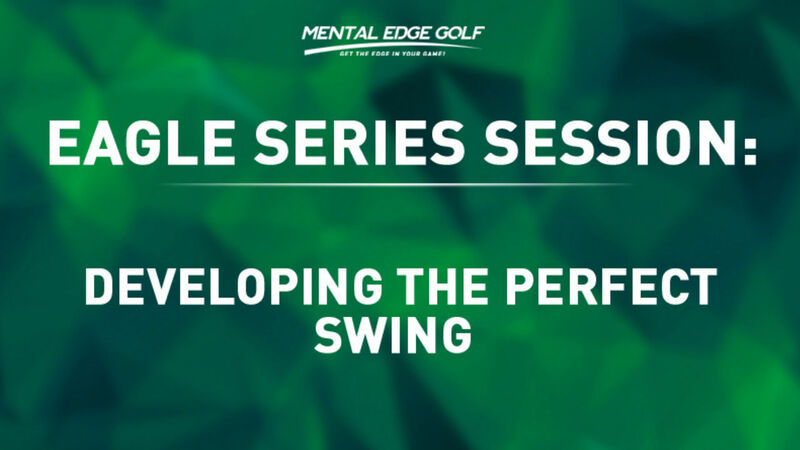 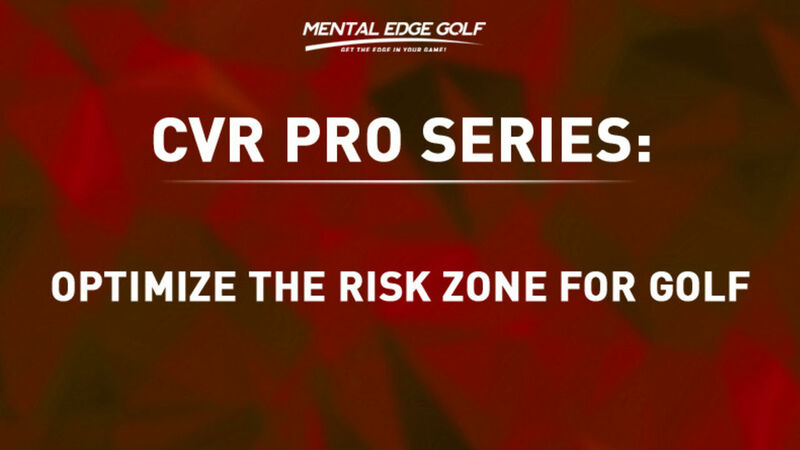 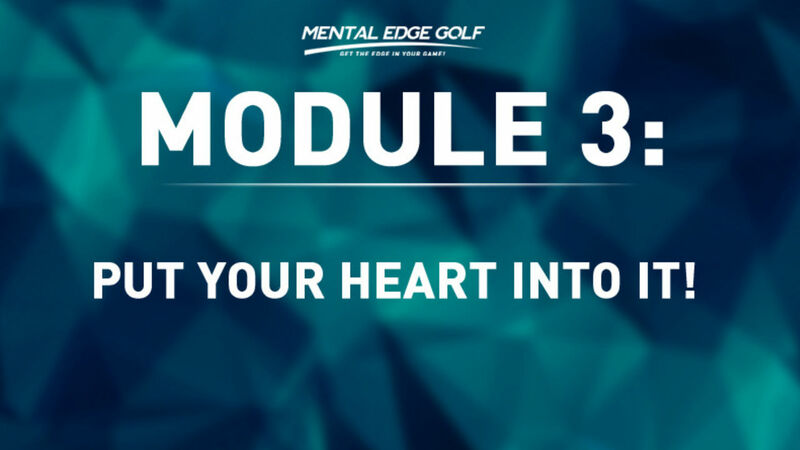 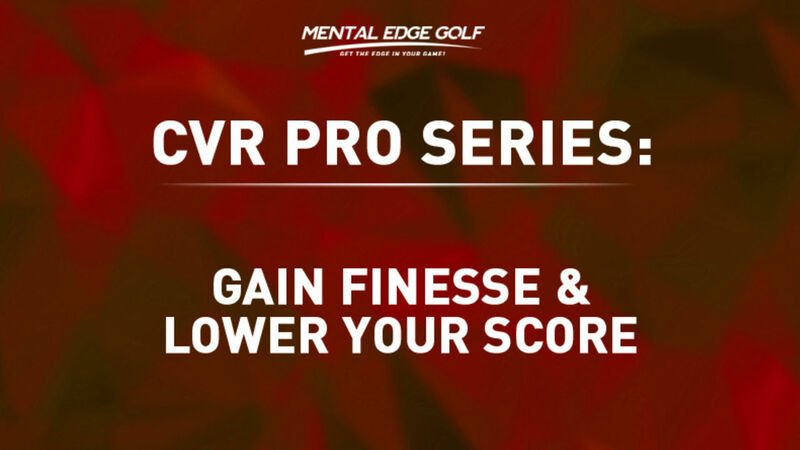 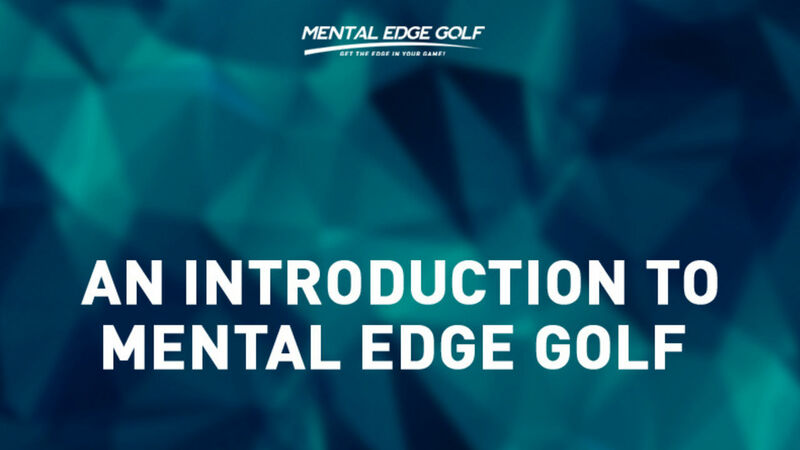 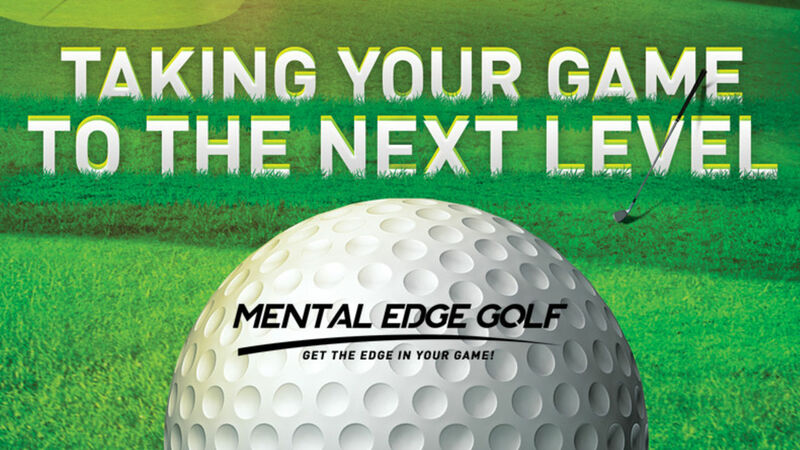 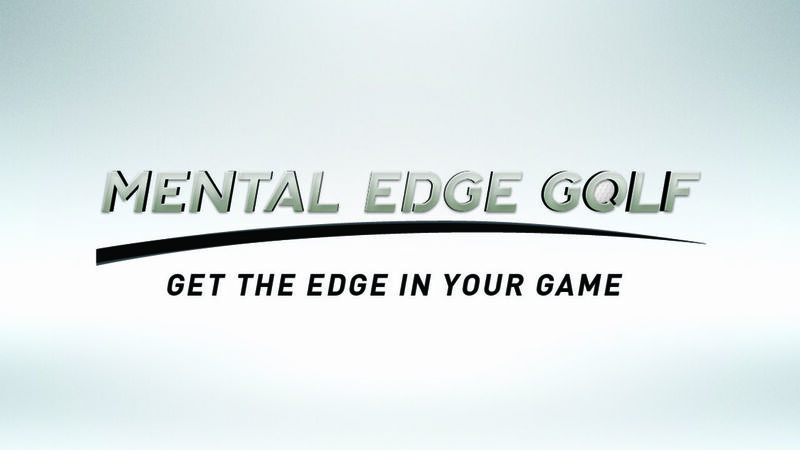 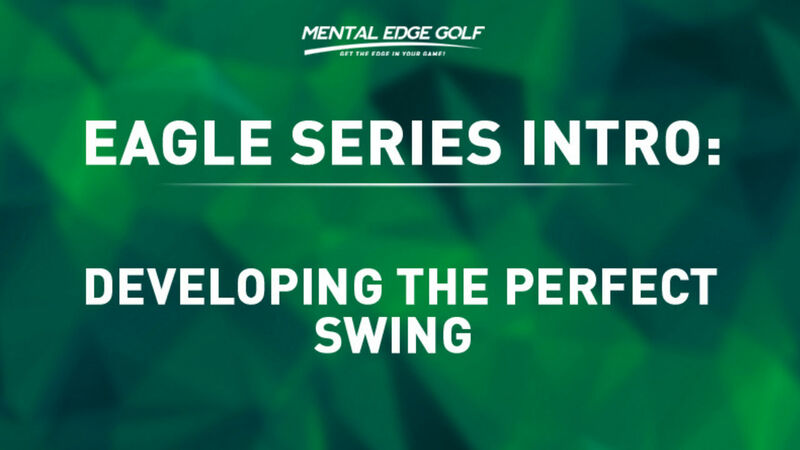 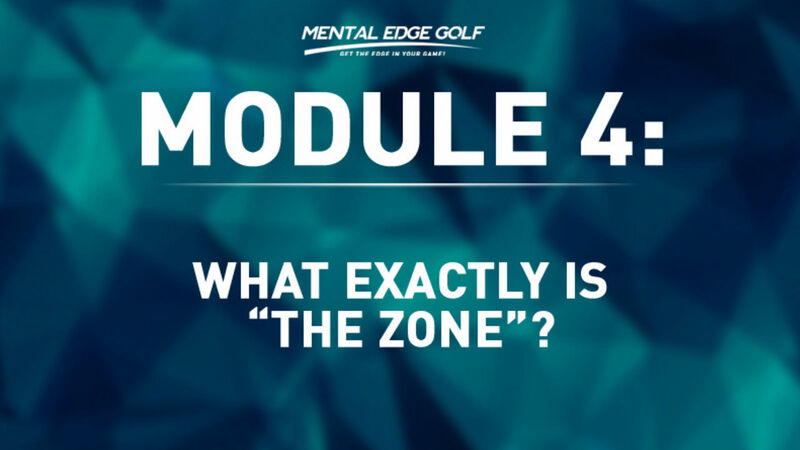 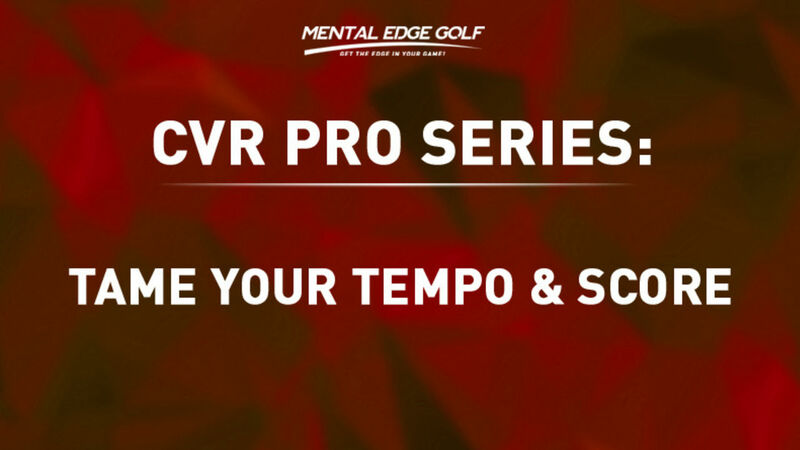 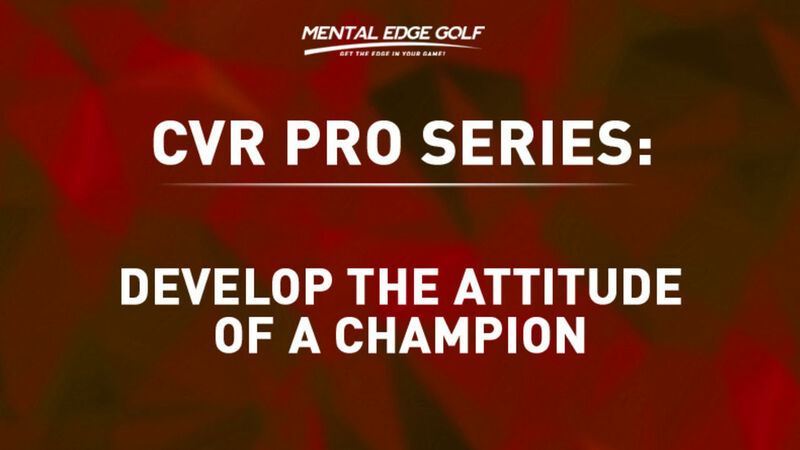 Learning to play better golf starts with creating balance between the mental and the physical aspects of the game. 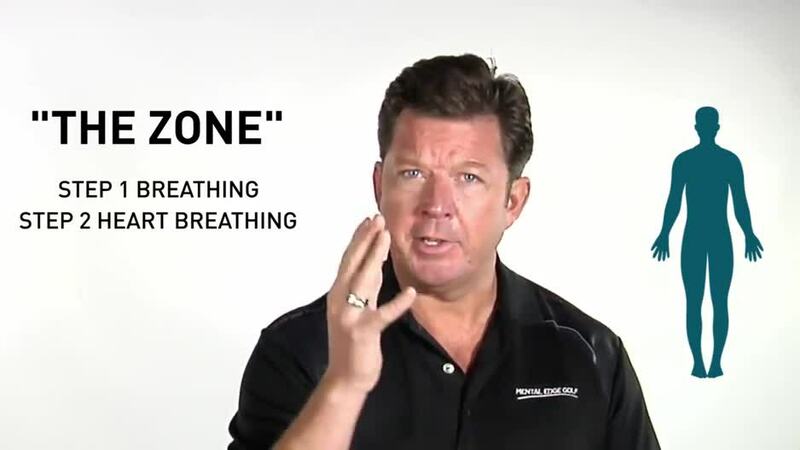 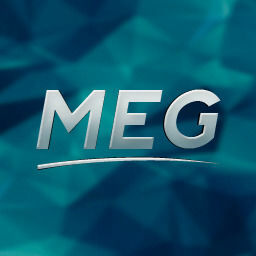 We think it’s more than that...much more. 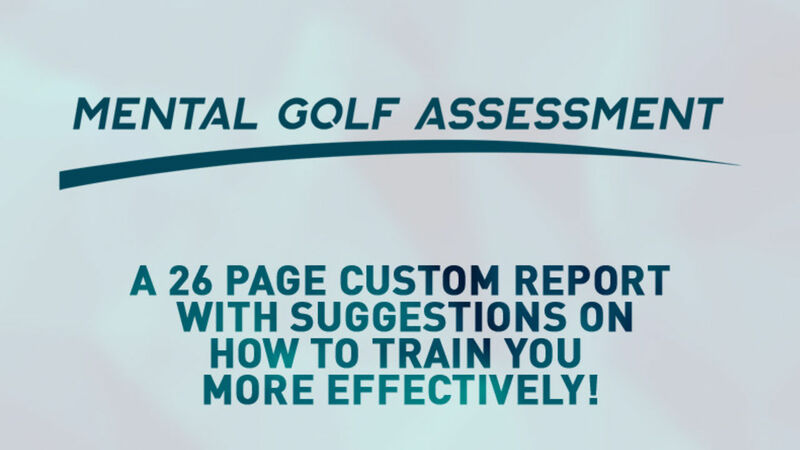 Because just knowing the information is only half the battle! 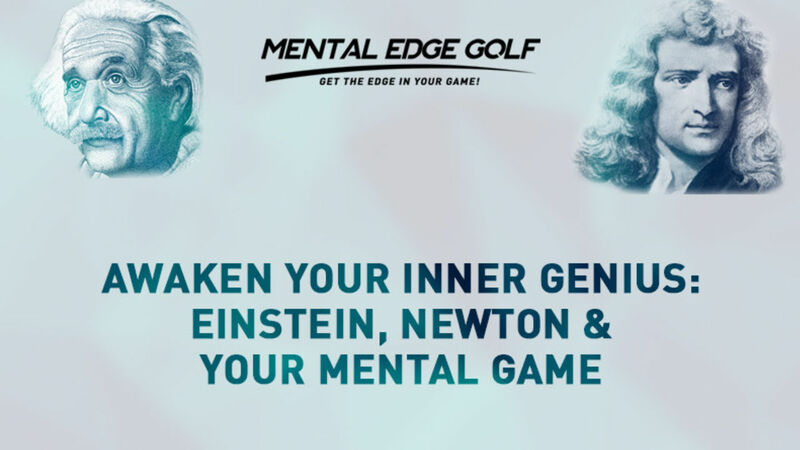 Throughout history there’s been some amazing athletes that have played the game of golf. 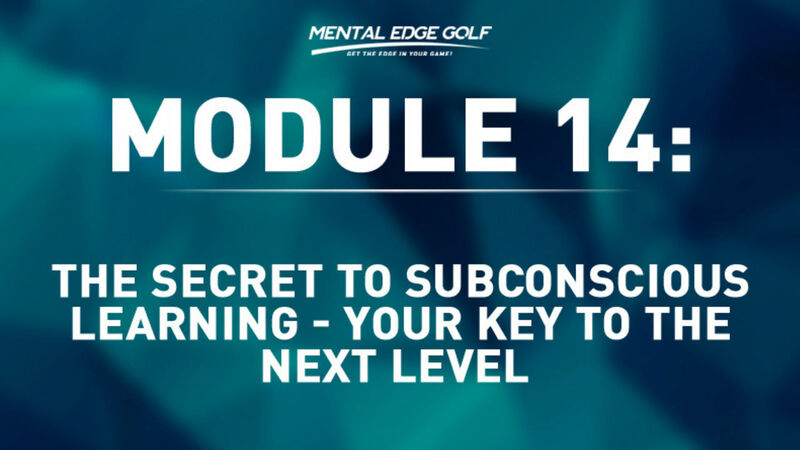 Now, if you were to really study these players and observe some of their comments, practice patterns and training techniques, you’d be amazed at some of the similarities that were constants among them. 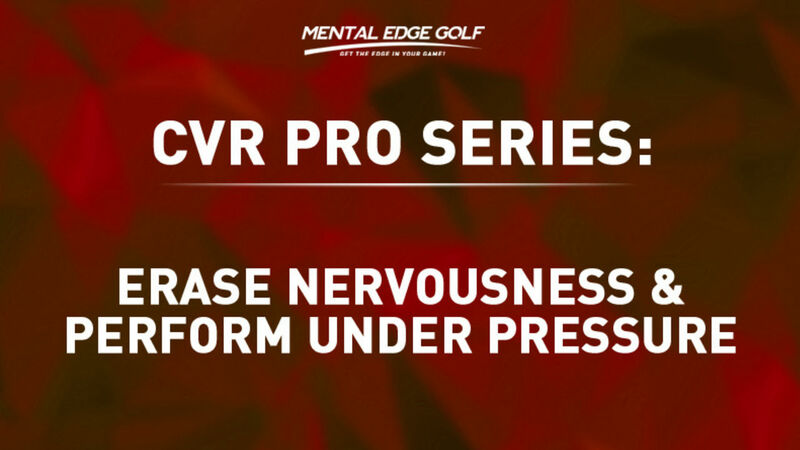 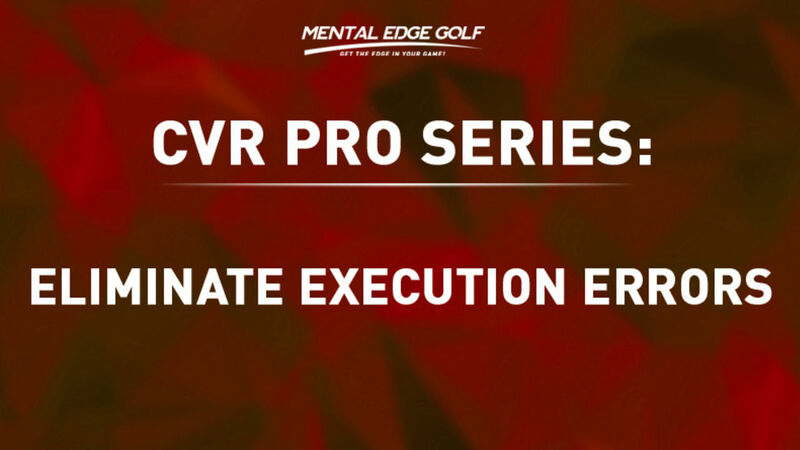 You’d hear them talk about engaging their minds to visually see and experience their shots before they actually stepped up to the ball to make a stroke. 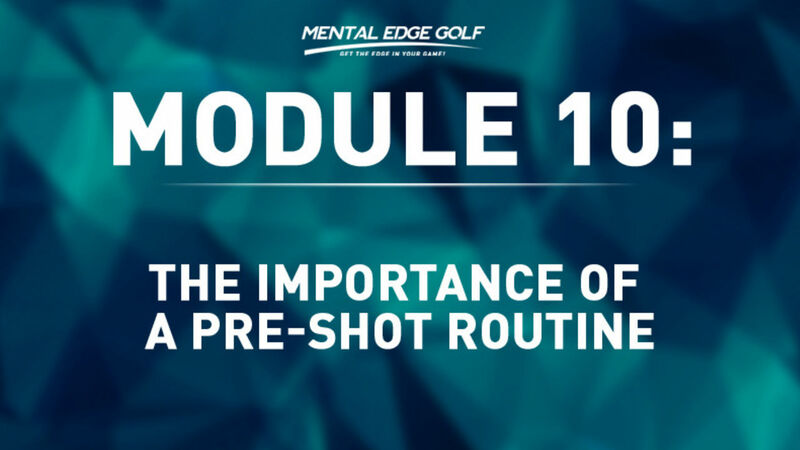 You’d hear them talk about staying in the present moment and allowing their minds to be clear as they executed their best shots, one shot at a time. 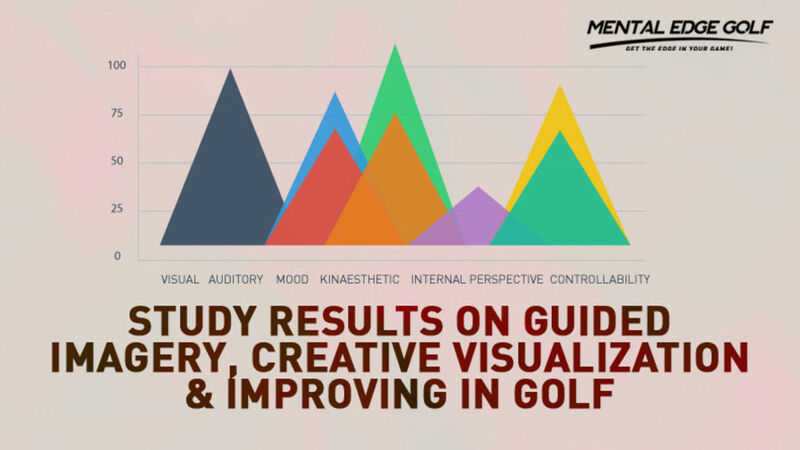 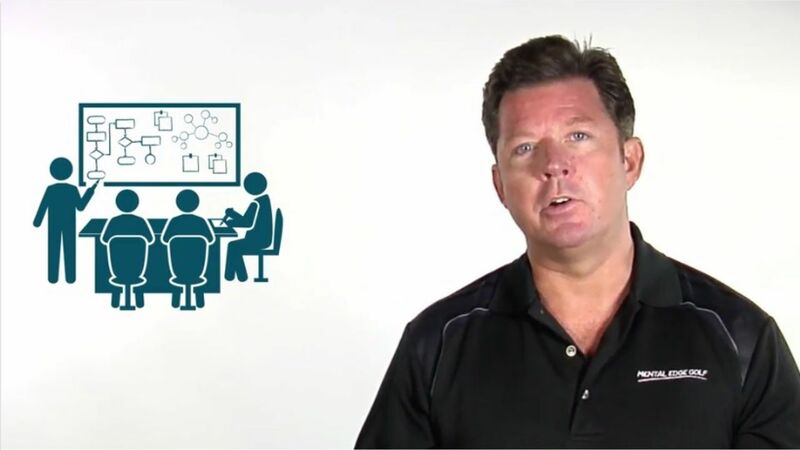 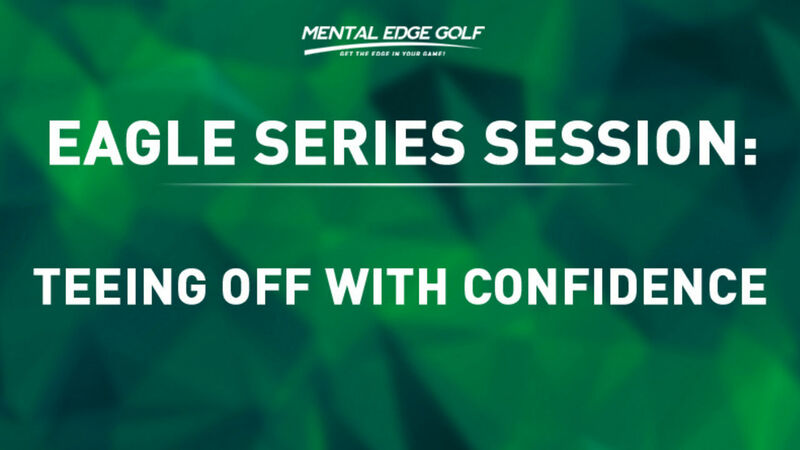 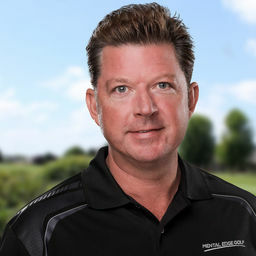 You would also probably hear about how they used breathing, positive self-talk and imagery to maintain their composure and manage their emotions during a typical round of golf.